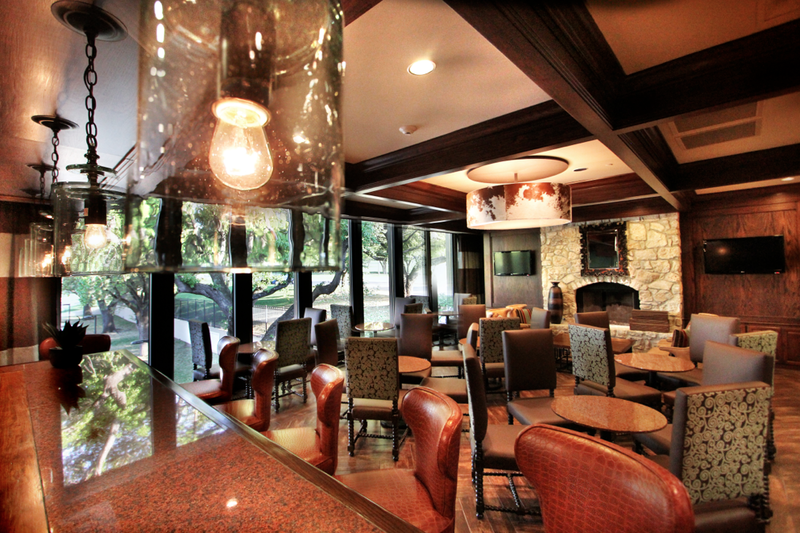 A private club should embrace new ideas while keeping the tone of comfort and approachability; that was our approach to the Ridgewood Country Club project. 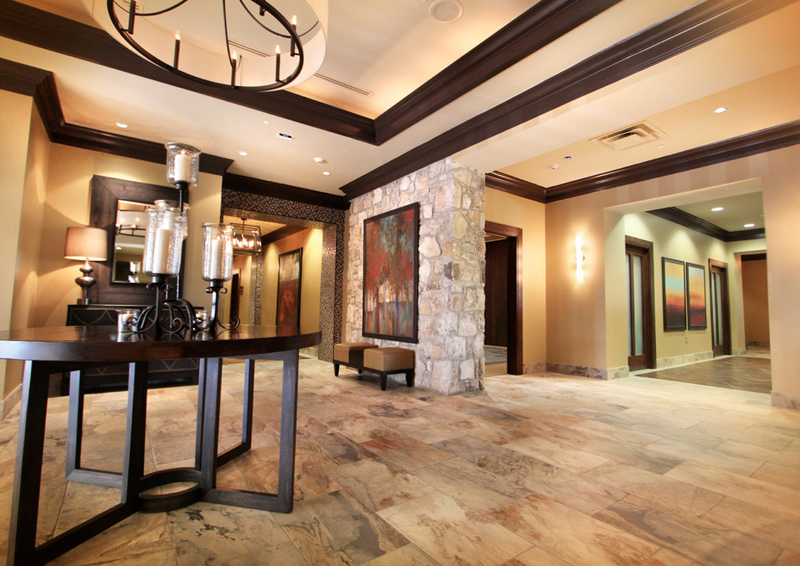 Regional influences and tradition deeply ingrained in the property – yet we’ve kept the finish relevant and fresh. 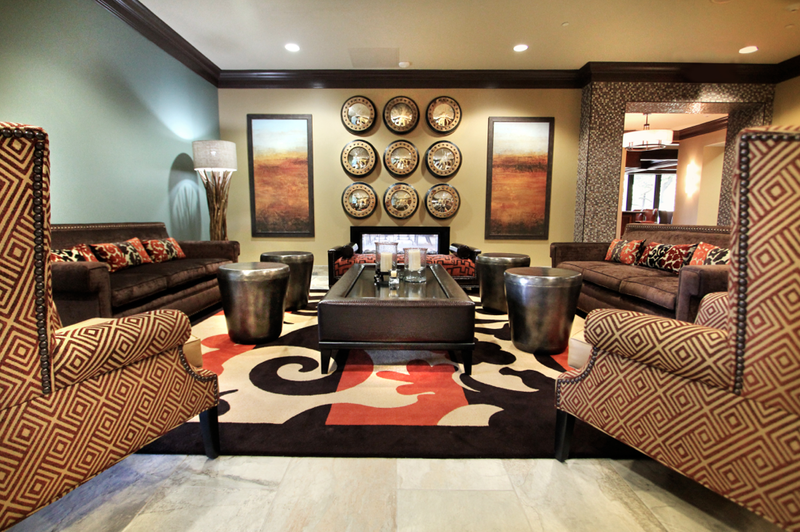 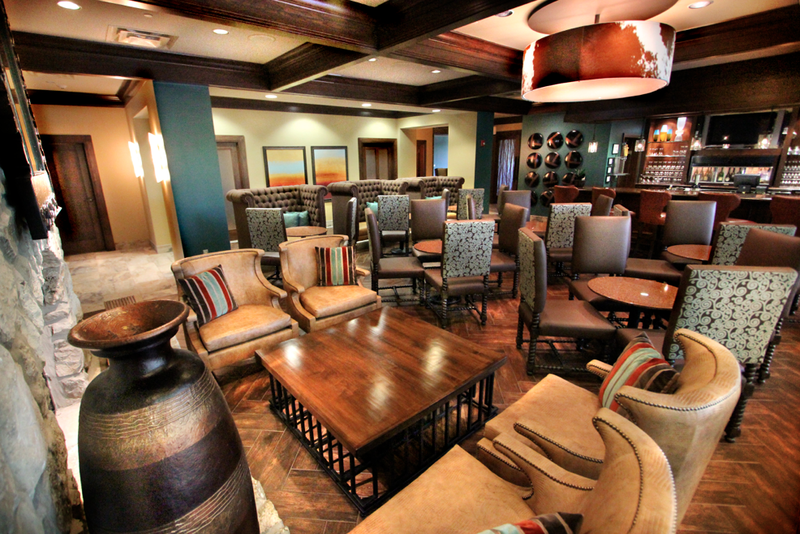 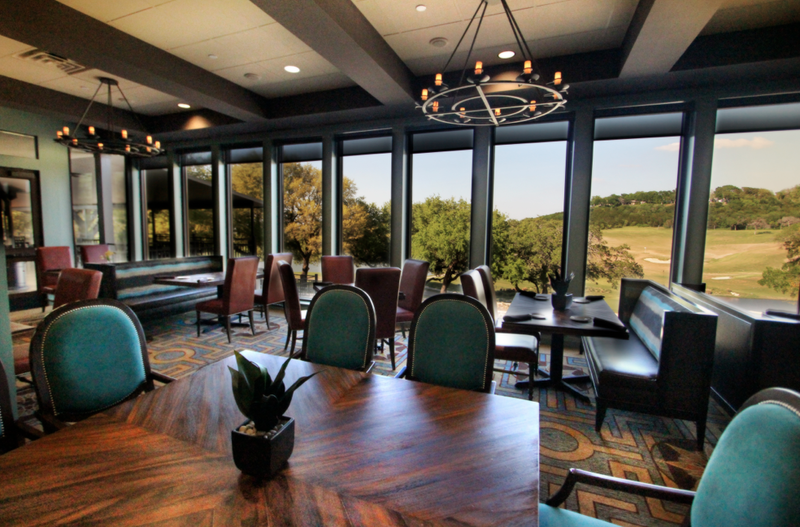 The spaces we helped this Waco, Texas, property renovate helped this club become a member favorite.